CCM Conceptual Carpets was formed in 2001 and has achieved the highest level of expertise in carpet and floor covering technologies gaining world-class recognition for its products and services. 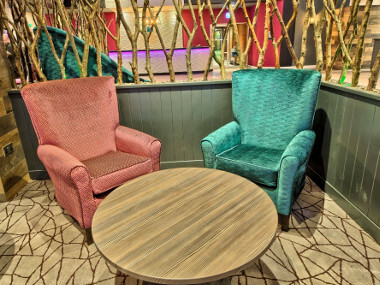 We are a specialist carpet supplier that solely represents the commercial contract sector for pubs, clubs, hotels, leisure and healthcare industries working with them to produce floor coverings specifically for their needs. 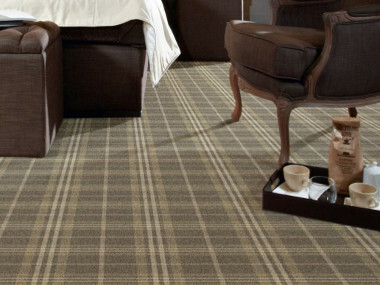 CCM Conceptual Carpets have over 500 carpets for immediate or quick delivery. These are suitable for Entertainment, Health, Hospitality and Leisure environments where there is a need to re-open as swiftly as possible. 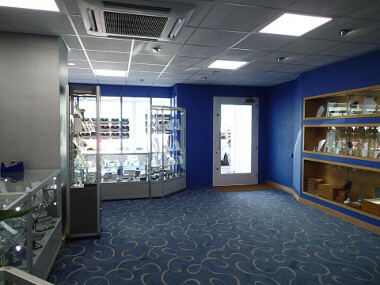 Evaluating the feasibility of your carpeting project, arrange site visits and discussions with your Specifiers [Architect or Interior Designer] or with our in house Carpet Designers. During site visits determine measurements, state of substrates, moisture and alkalinity situation and ease of access. Produce technical specification recommendations based on aesthetics, suitability of end use, traffic [footfall], safety considerations and budget constraints. Produce costing estimates from scale drawing of the area to be cleared and covered determining carpet quantities, sub-floor treatments, underlays, adhesives, transition moldings and other accessories. Optimise amount of bespoke contract carpet to be produced by identifying the proper pattern matching and location of seams therefore reducing cutting and material wastage.